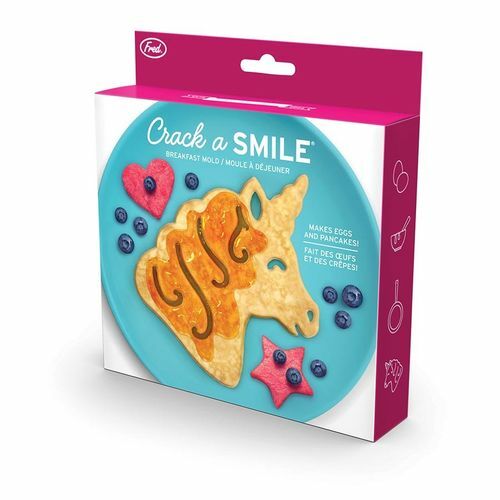 Crack a Smile Unicorn Egg Mould | A meal of mythical proportions! A meal of mythical proportions! 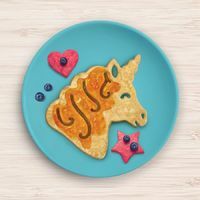 Make unicorn eggs and pancakes! Ah, the smell of starting your day the best way... With anything but an ordinary breakfast! 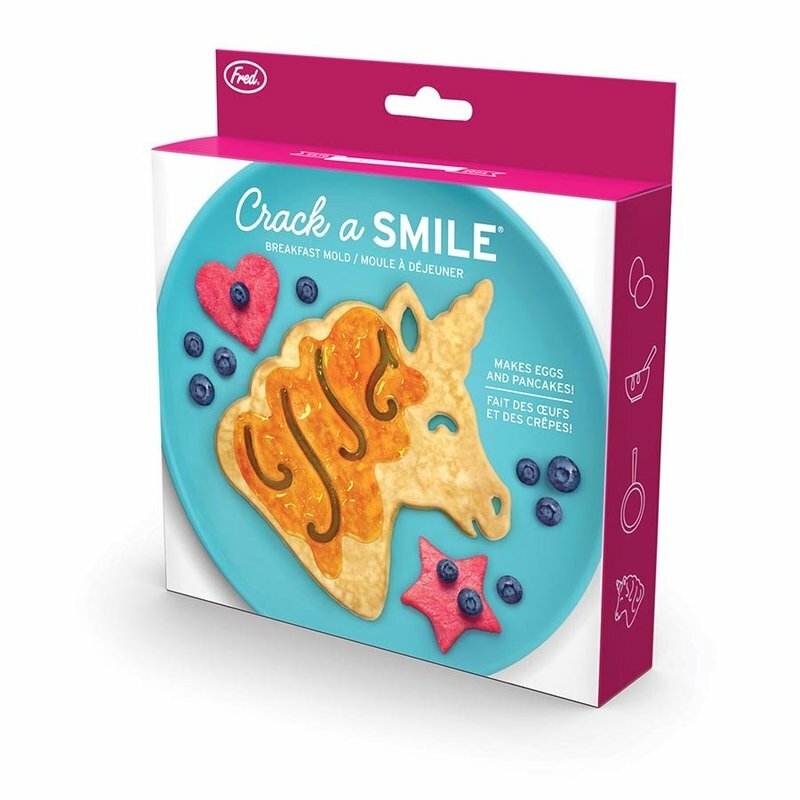 Treat yourself with this magical Crack a Smile Unicorn Egg Mould egg, making meal time fun for the whole family. 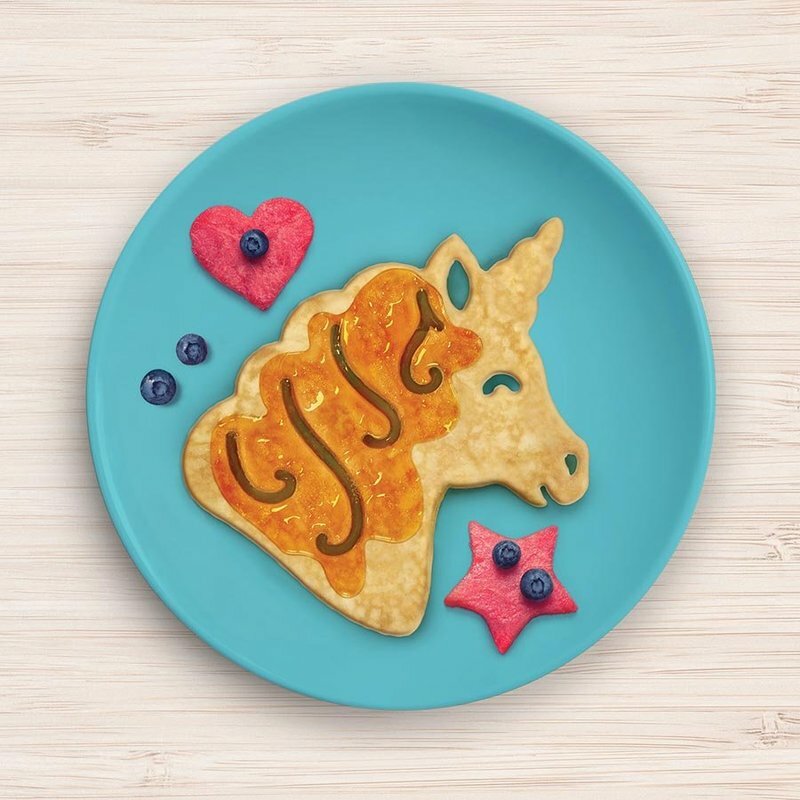 It transforms your regular eggs, pancakes, omelettes and other breakfast preferences into edible enchantments! 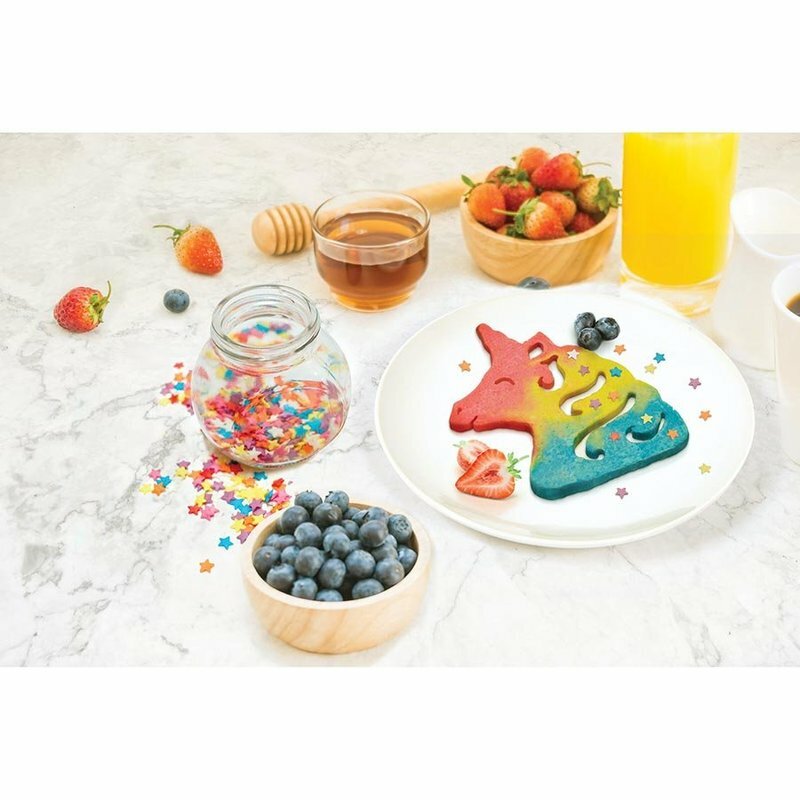 It's fun, functional and even comes with a recipe for rainbow pancakes, now that's an exceptional gift! 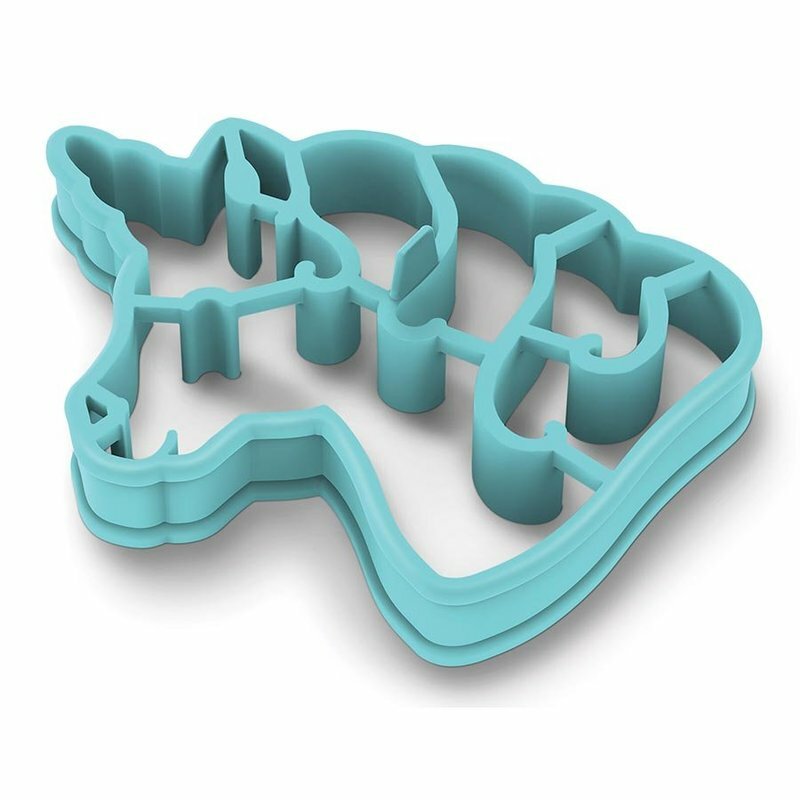 Unicorn-shaped dimensions: 11.1cm x 14.4cm. This pure silicone heat-safe mould is packed in a full-colour gift box.